The AM Floor guard offers a concealed security system option for those after a high end designer look at the store entrance. Built into the shop floor the floor guard provides a detection zone as customer walk over the system. 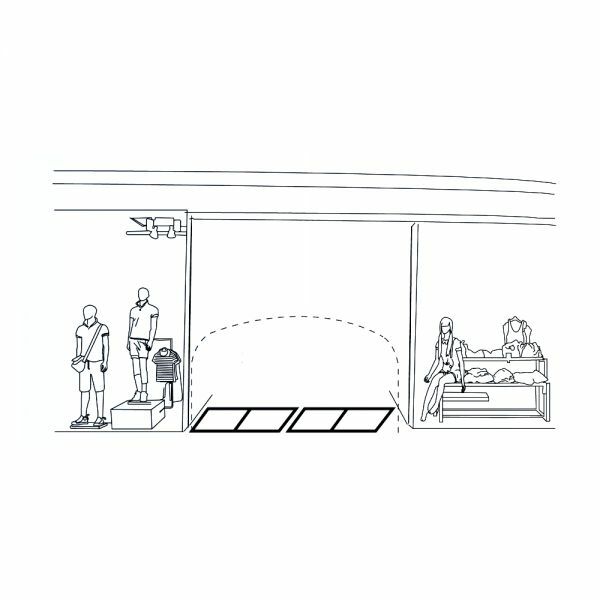 Floor guard can work along side the AM loop guard for complete doorway detection fields.